Defending I-League 2016-17 champions Bengaluru FC will face Jordan's Al Wehdat SC on 31st January in the AFC Champions League Preliminary Stage 2 fixture. Because of India's improved Member Ranking, Bengaluru FC will not be required to feature in Preliminary Stage 1 fixtures. 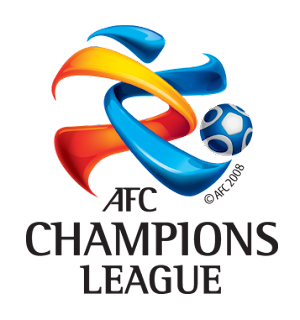 The winner of the match between Bengaluru FC and Al Wehdat SC will face-off against Al-Wahda of UAE in the play-off match to book their slot in the AFC Champions League main draw. Mohun Bagan will battle it out against Colombo FC (Sri Lanka), Thimpu City (Bhutan) and Club Valencia (Maldives) in the Preliminary stage of the AFC Cup.